Jocelyn received one of the new NSF EPSCoR Track 4 fellowships to travel to Denise Montell’s lab at UC-Santa Barbara to learn new live imaging techniques. Read about it at K-State Today. 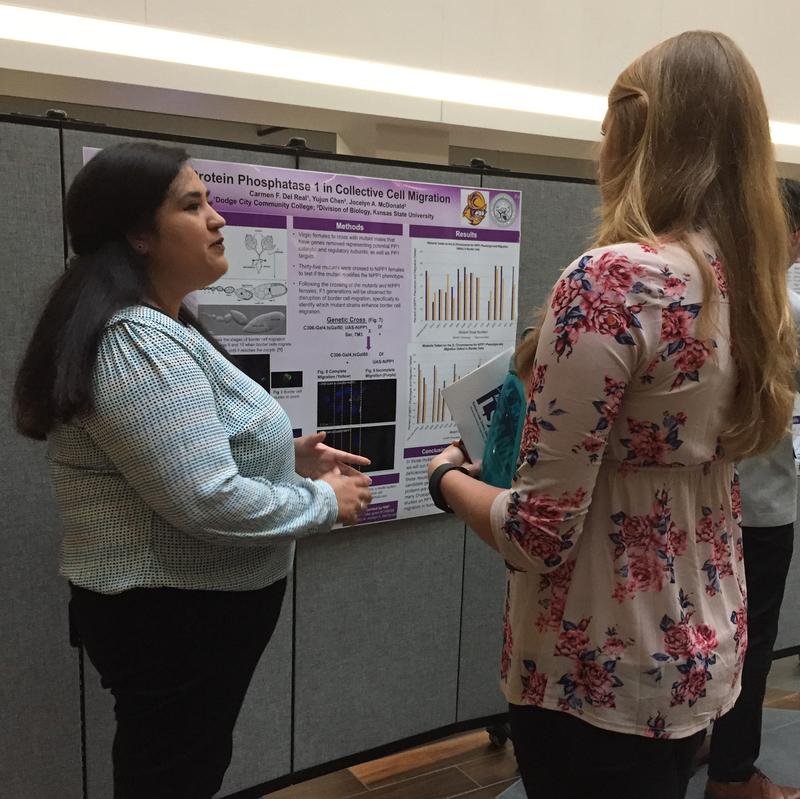 Nirupama and Jocelyn attended the 59th Annual Drosophila Research Conference in Philadelphia, April 11-15, 2018.